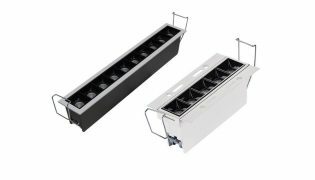 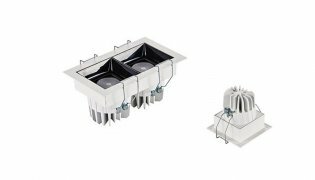 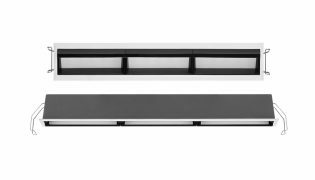 KLM IP44 or IP65 Bathroom LED Downlights – to provide good ambient light with a comfortable level of brightness(Original SAMSUNG SMD5630). 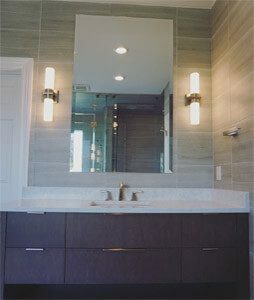 Position them on the sides of the room instead of the middle to avoid shadows, and use them to enhance features such as a statement wallpaper or a towel radiator. 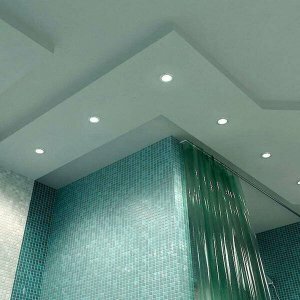 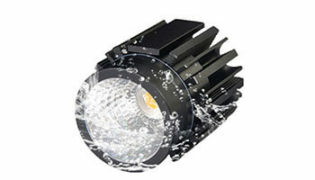 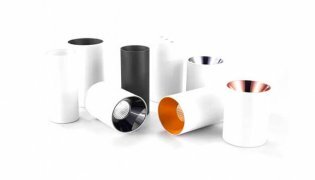 Bathroom lighting must adhere to strict regulations so it is safe to use in a wet environment. 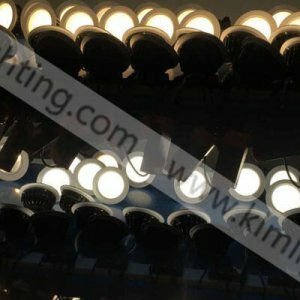 A suite is made up of different zones, depending on the distance to the water source, which determines the type of lighting allowed. 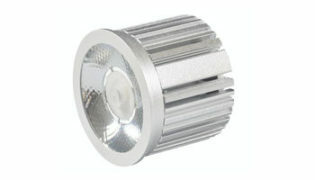 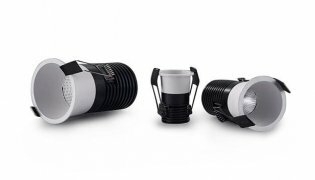 Known as an IP rating, the higher the rating, the more protected the light is. 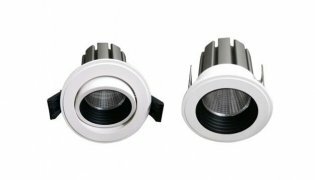 KLM Supplier IP65 led downlight and IP44 led downlight for client option. 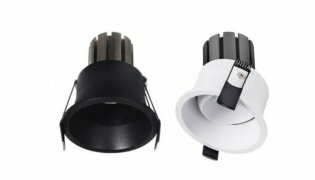 KLM suggest all bathroom lights are at least IP44, even in outside zones. 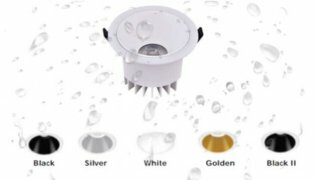 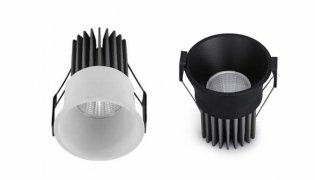 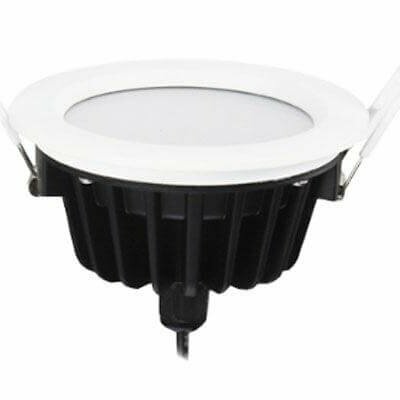 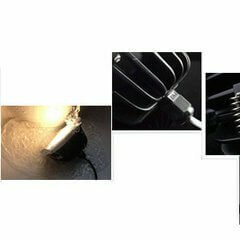 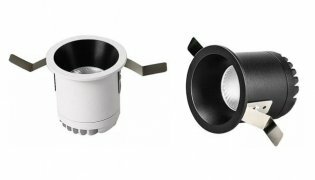 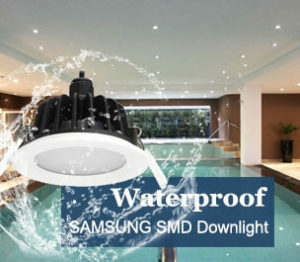 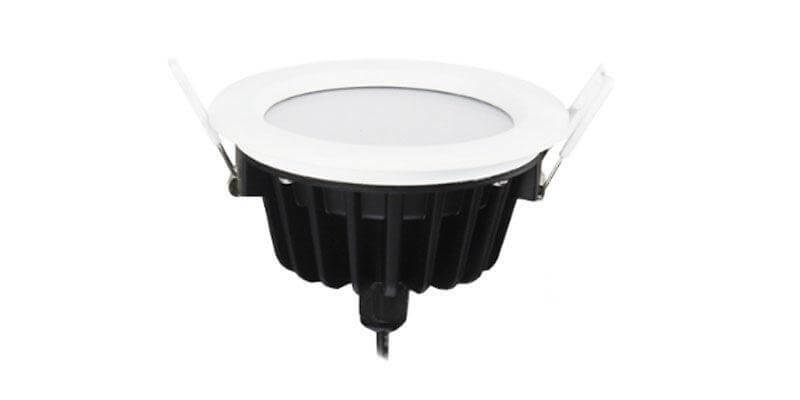 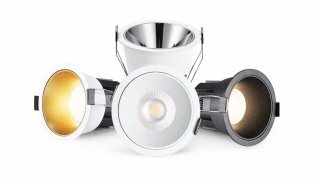 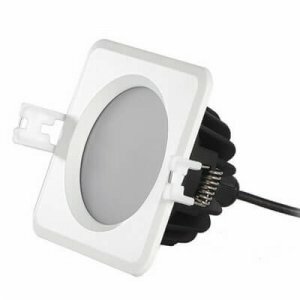 Why this LED Downlights can be called IP65 led downlights?